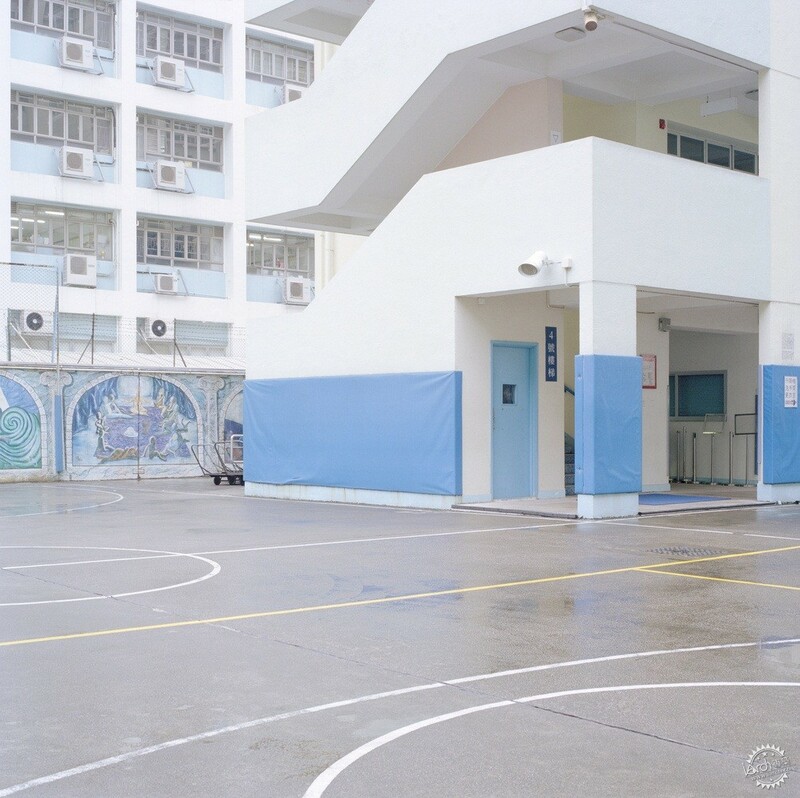 Showing nobility in everyday places requires a sense that goes far beyond first impressions. 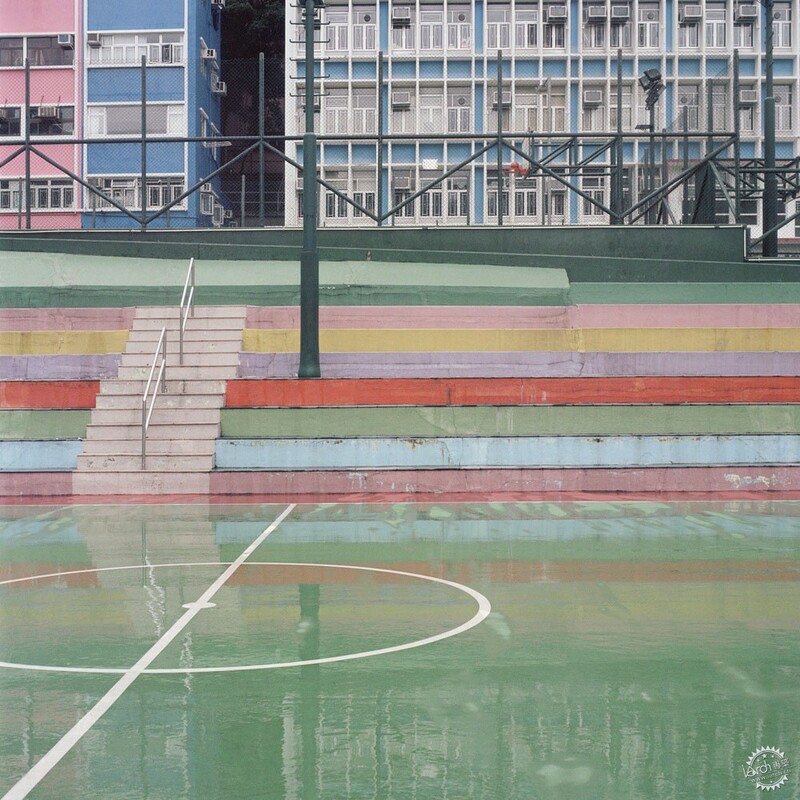 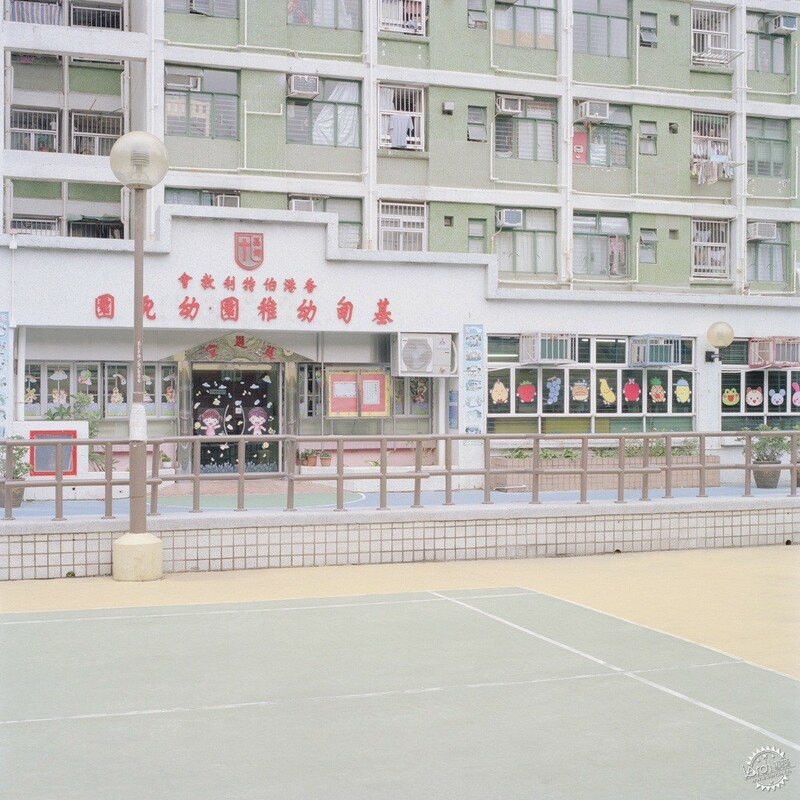 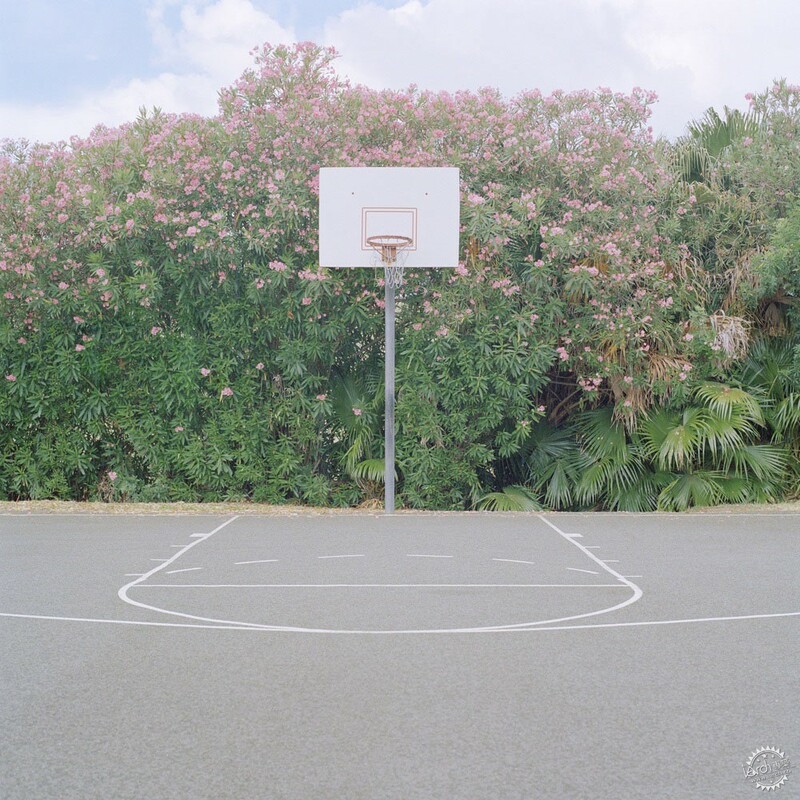 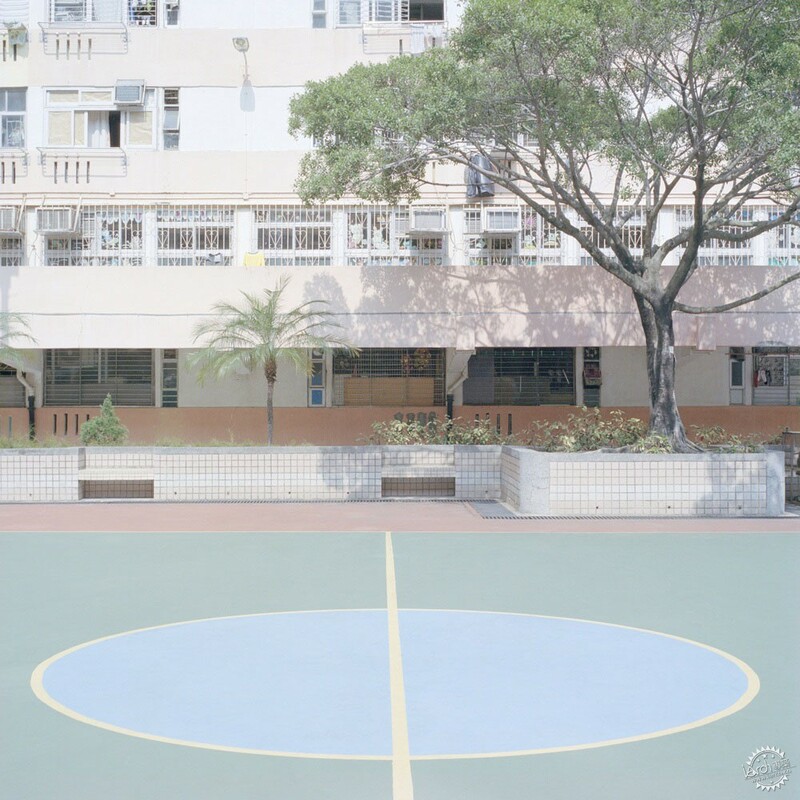 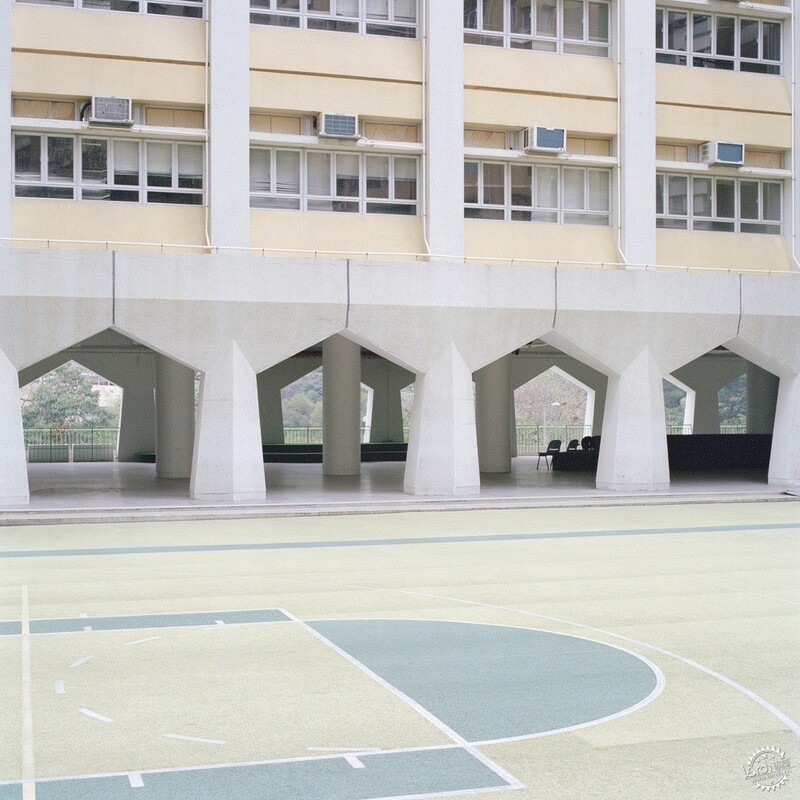 New York-based photographer Ward Roberts offers a fresh and engaging perspective in his photographs - documenting sports courts of all kinds around Hong Kong, Bermuda, Hawaii, and New York (to name a few). 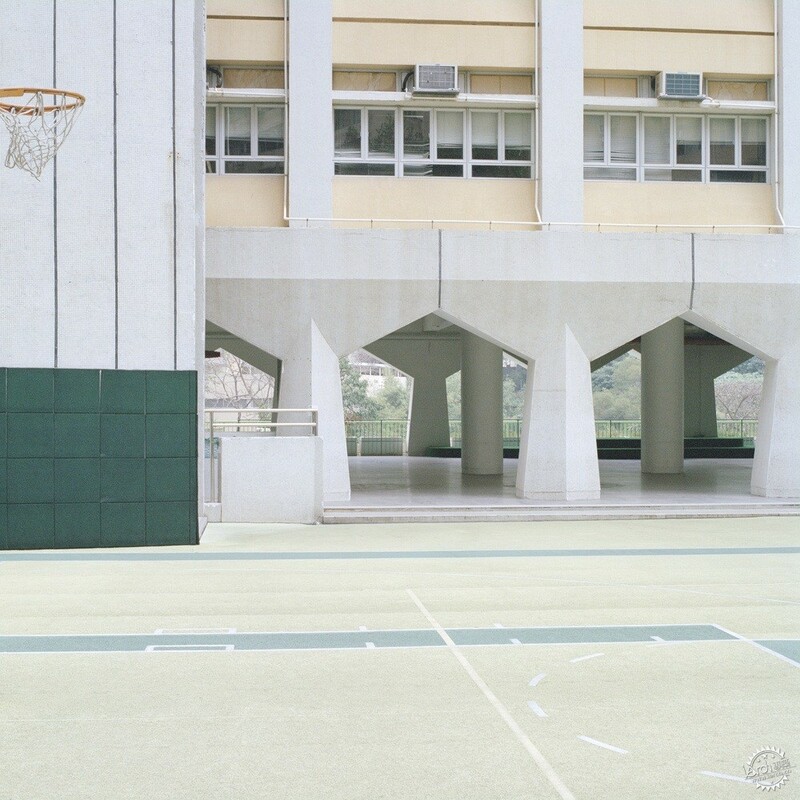 Roberts' work beautifully captures the innate tension between the familiar and the foreign that sports courts evoke: bringing a sense of place, in any place. 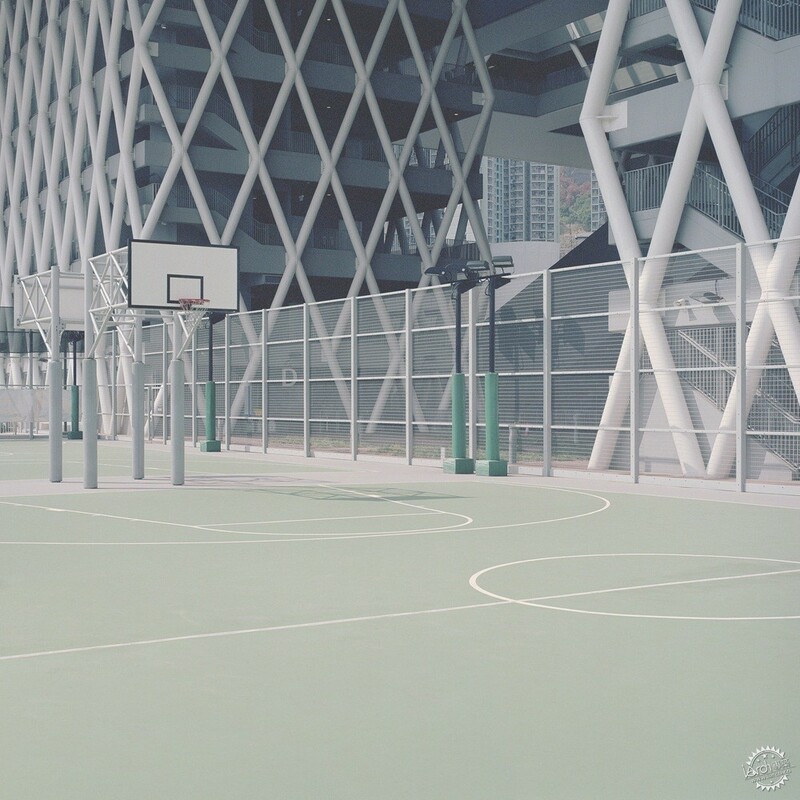 Every city plan considers space for sports architecture - from large stadiums up to neighborhood courts sports spaces are those that any inhabitant can quickly connect with. 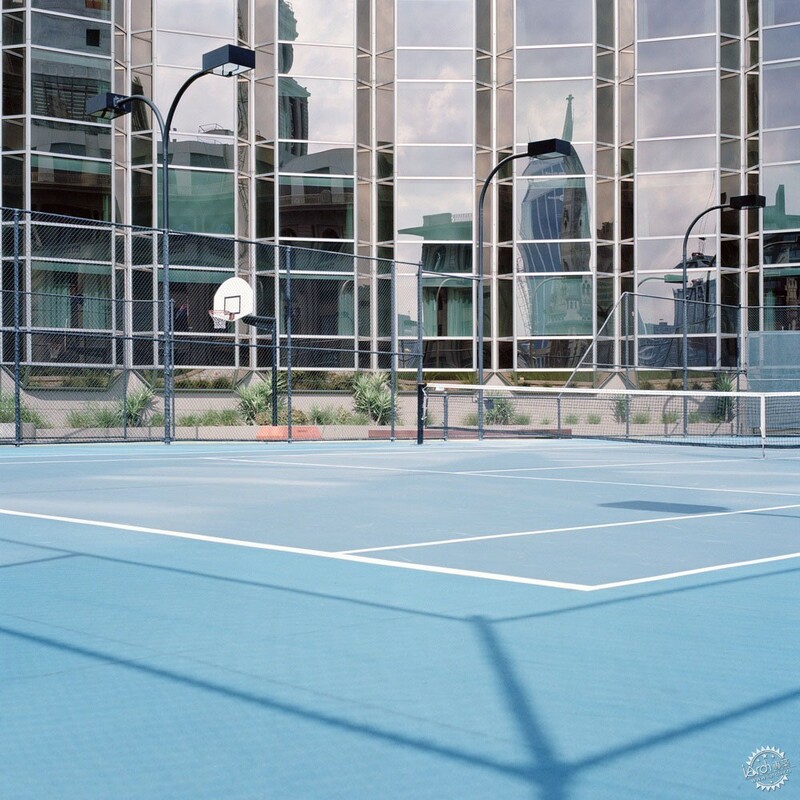 Roberts' 'Courts Project' is inspired by the artist's own personal history. 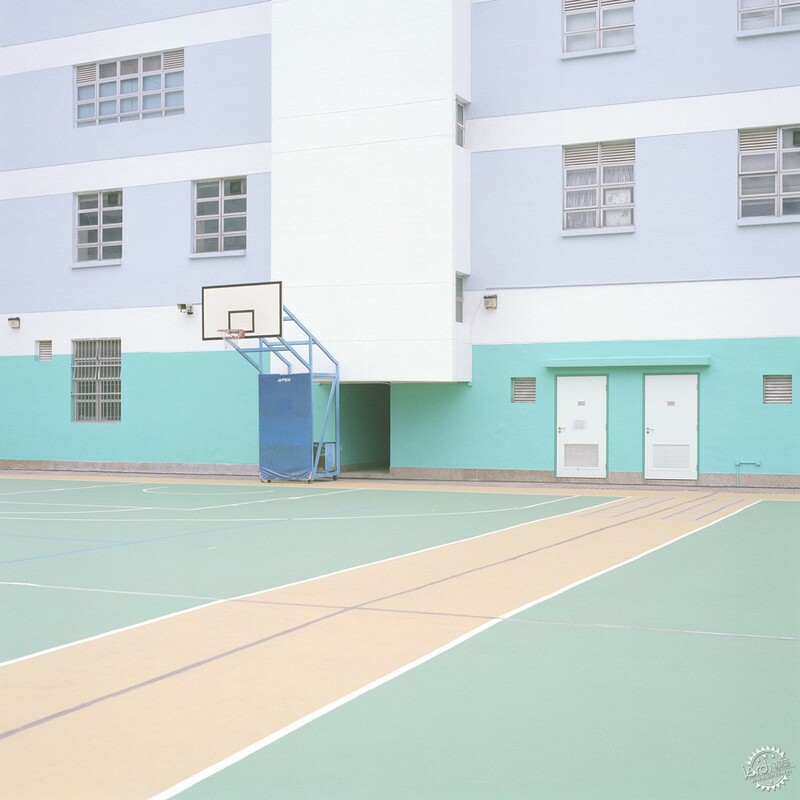 His Hong Kong based childhood featured his love of sports as being aesthetically influenced with their striking color palettes and as typological elements in architecture. 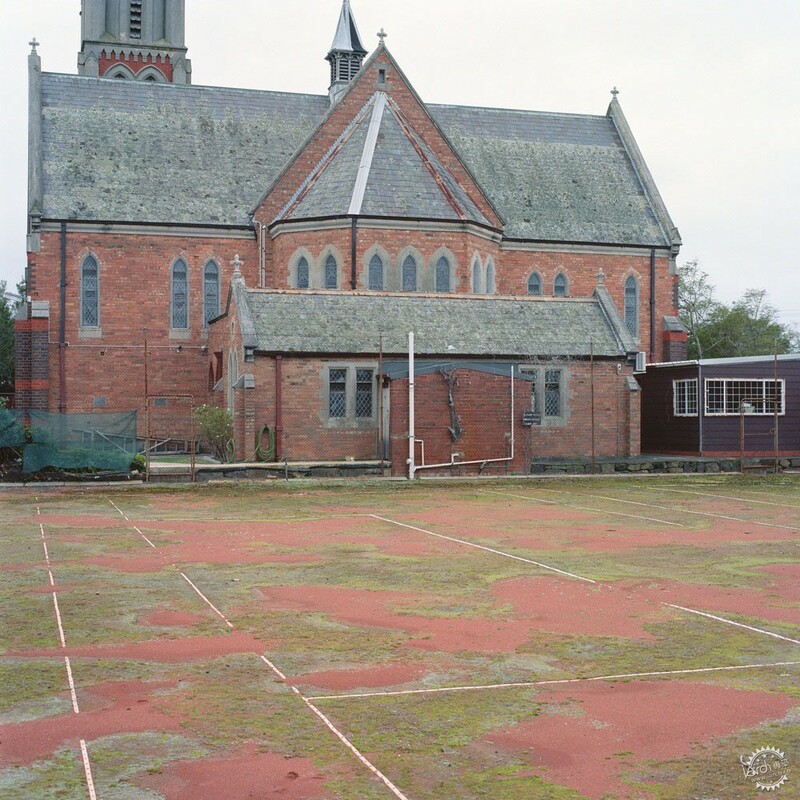 As Roberts likes to say: "Perfection is the enemy of greatness." 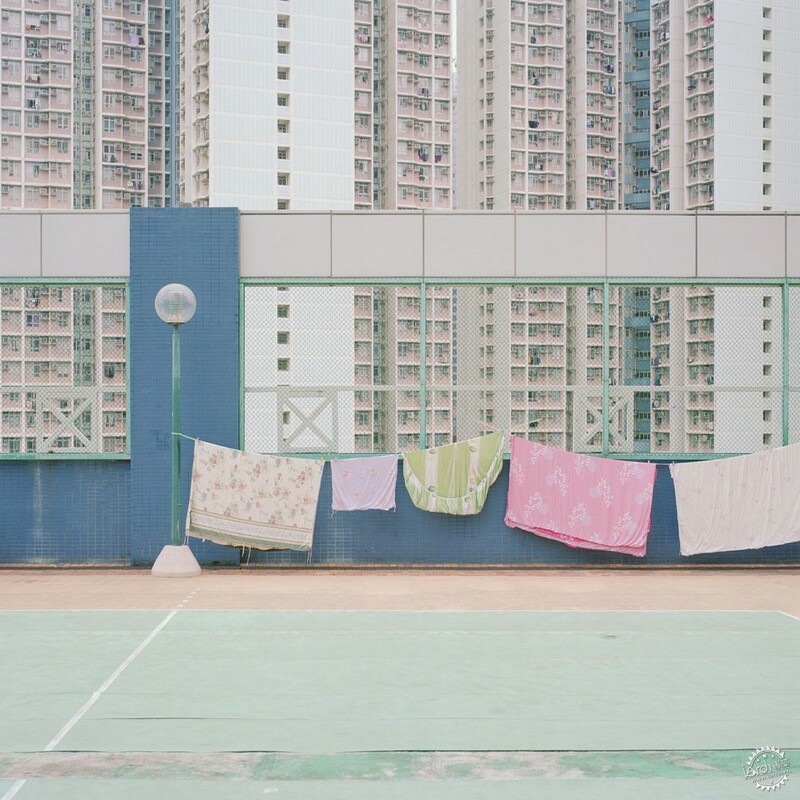 Throughout the Courts series, one can distinguish perfect compositions between flashes of everyday life - hanging clothes, murals and many distinctive expressions of urban life. 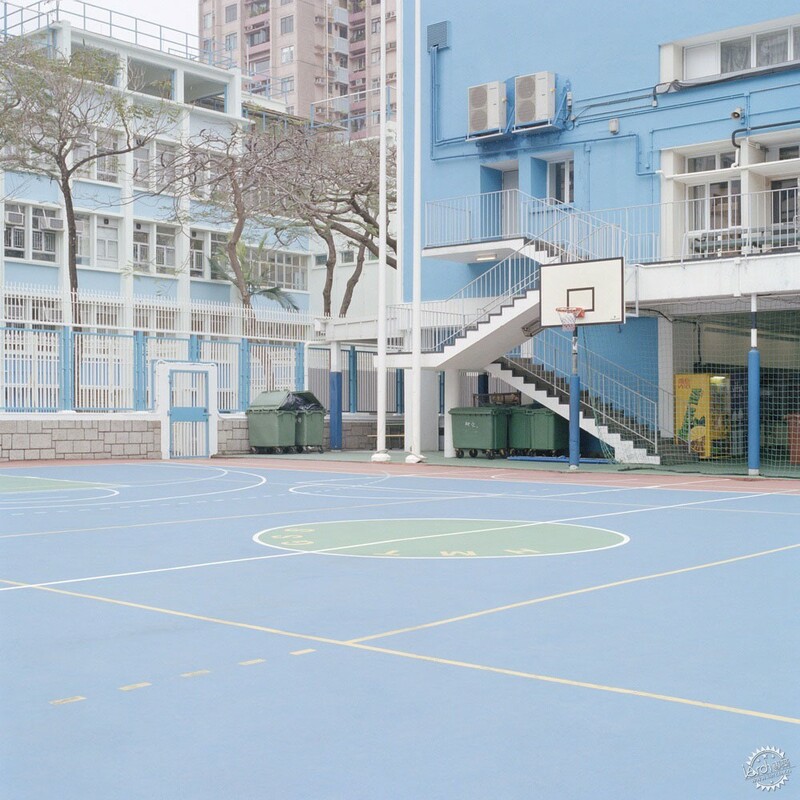 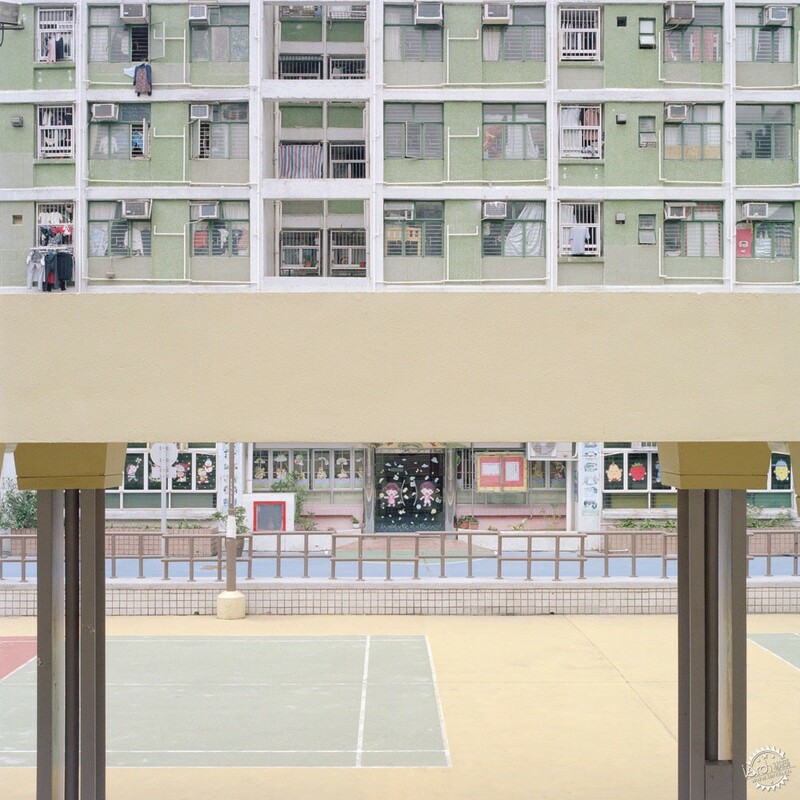 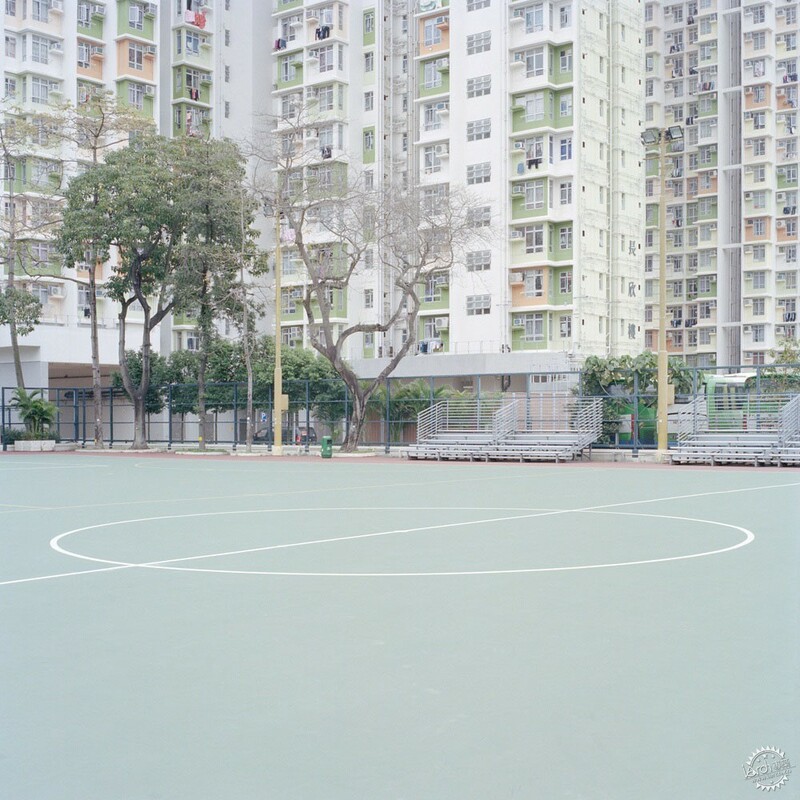 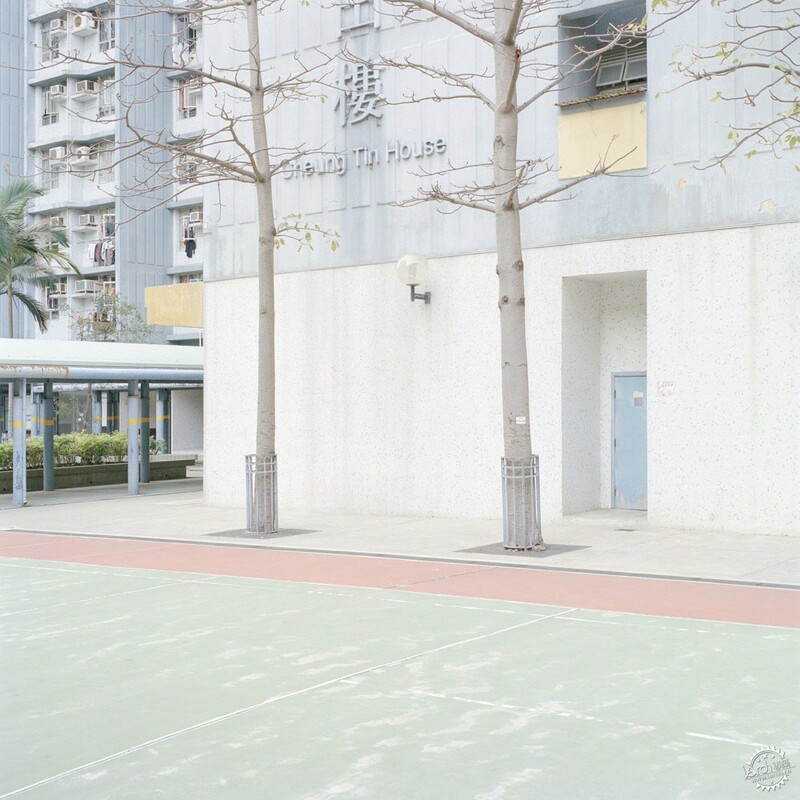 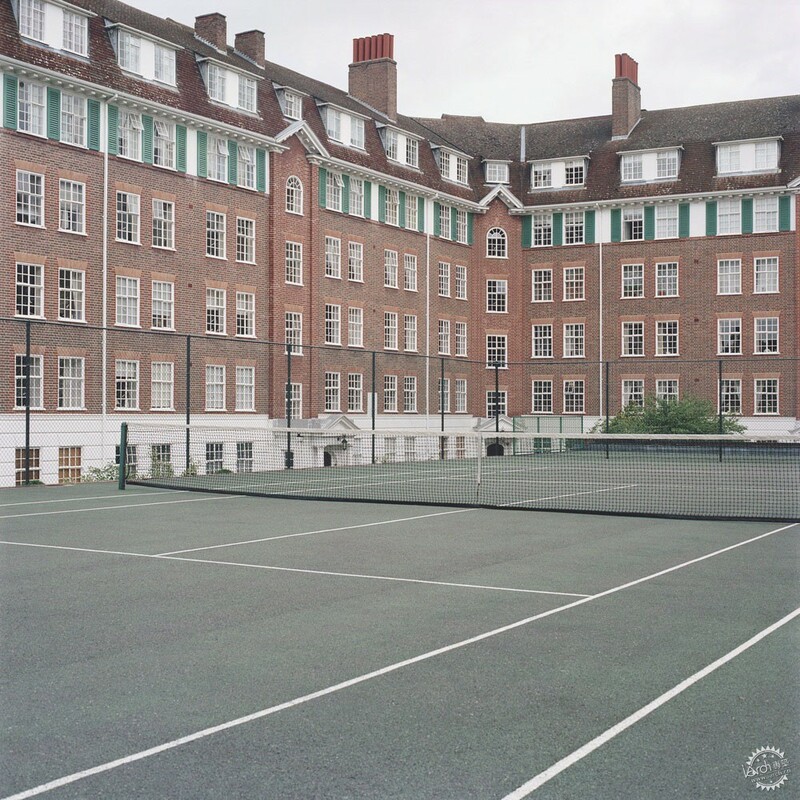 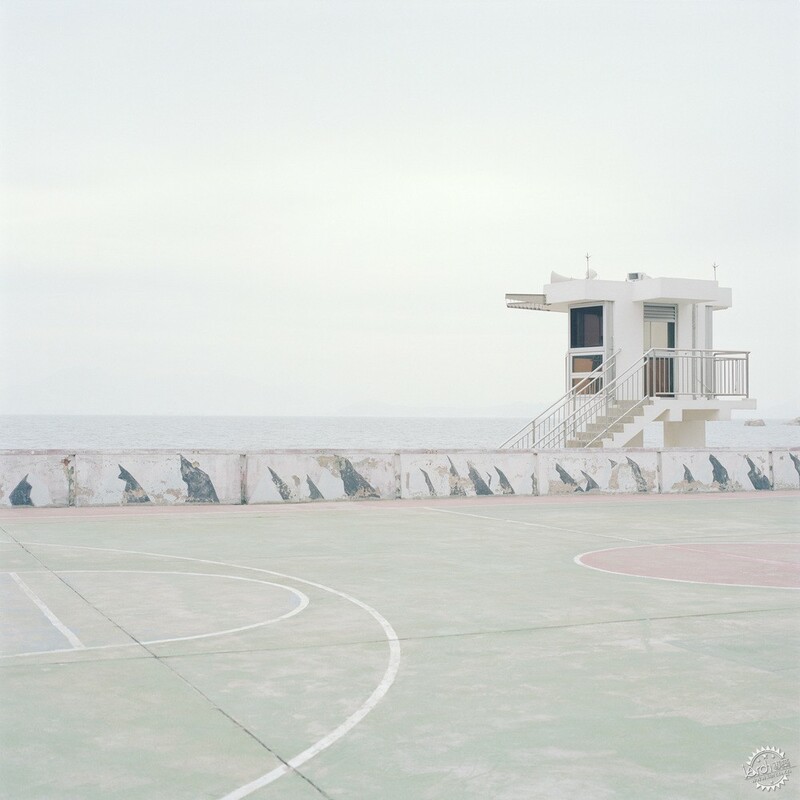 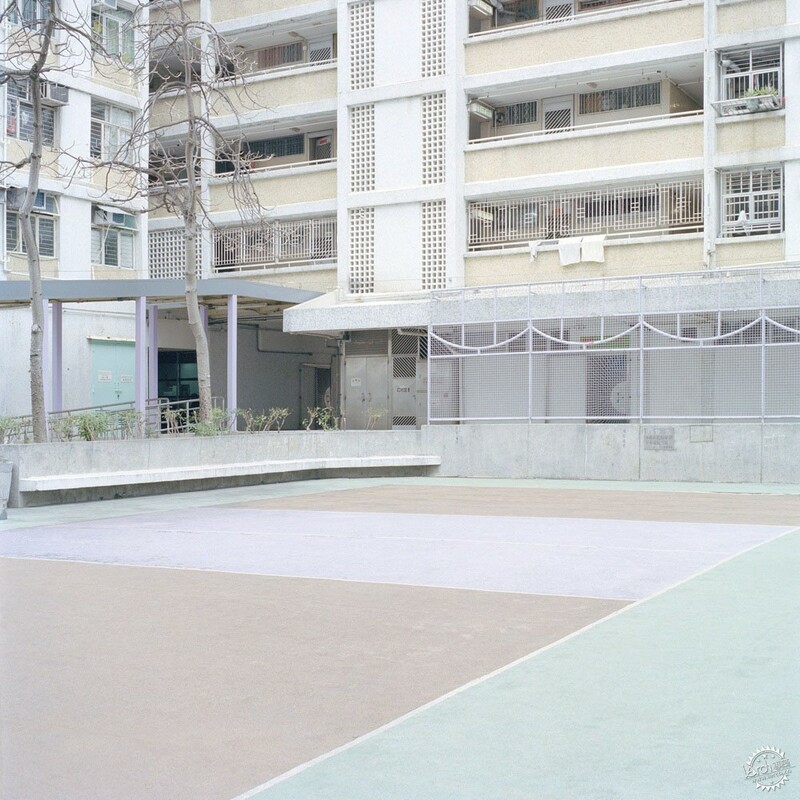 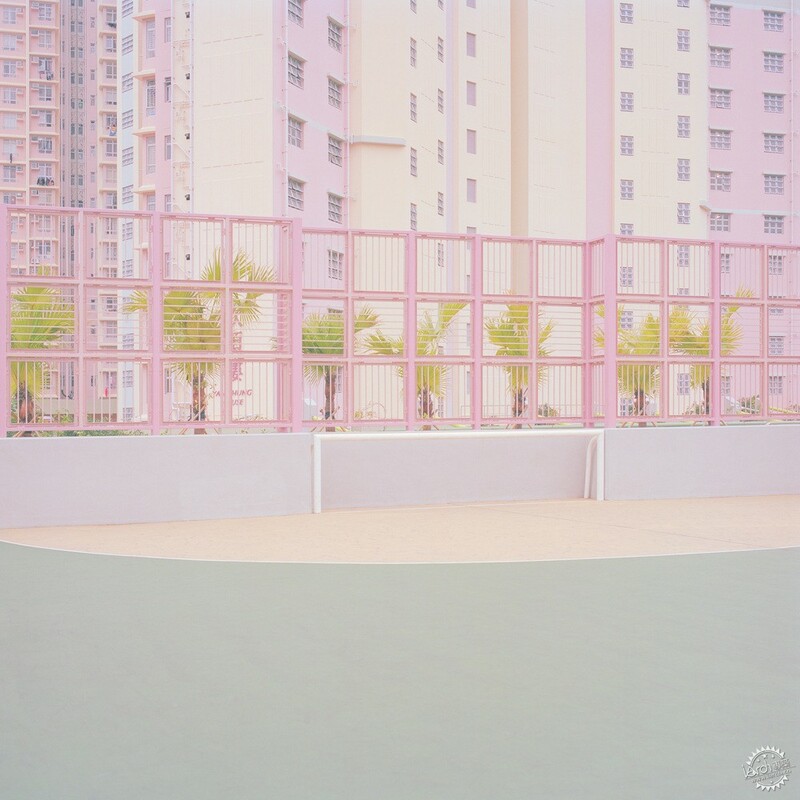 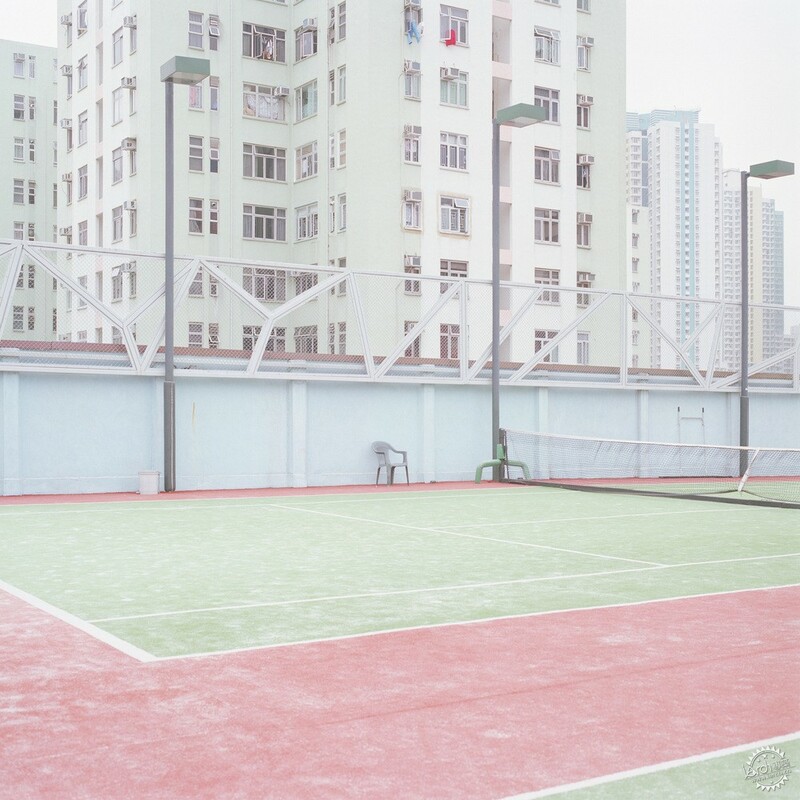 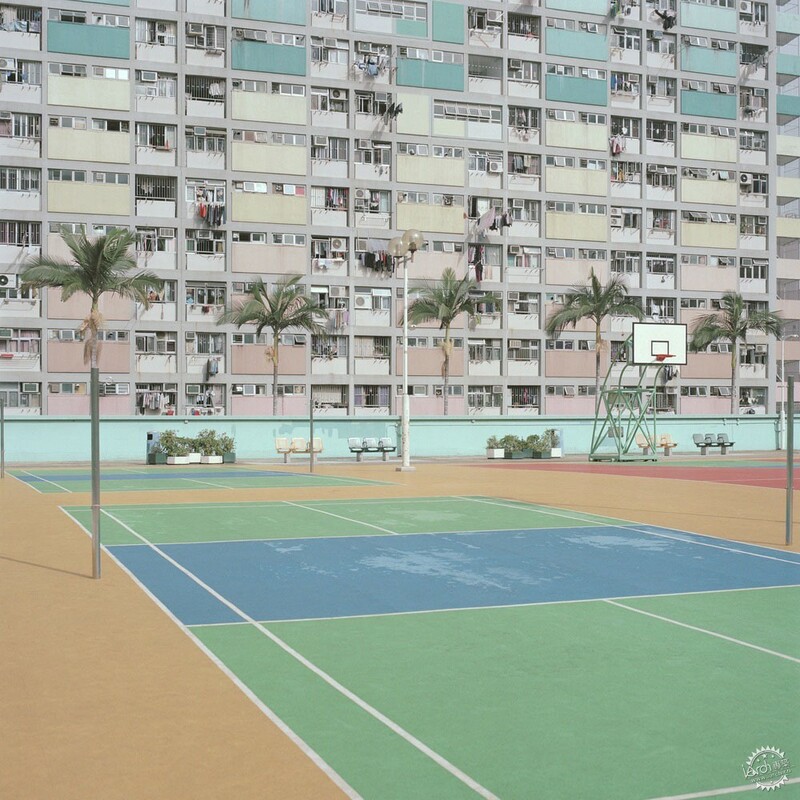 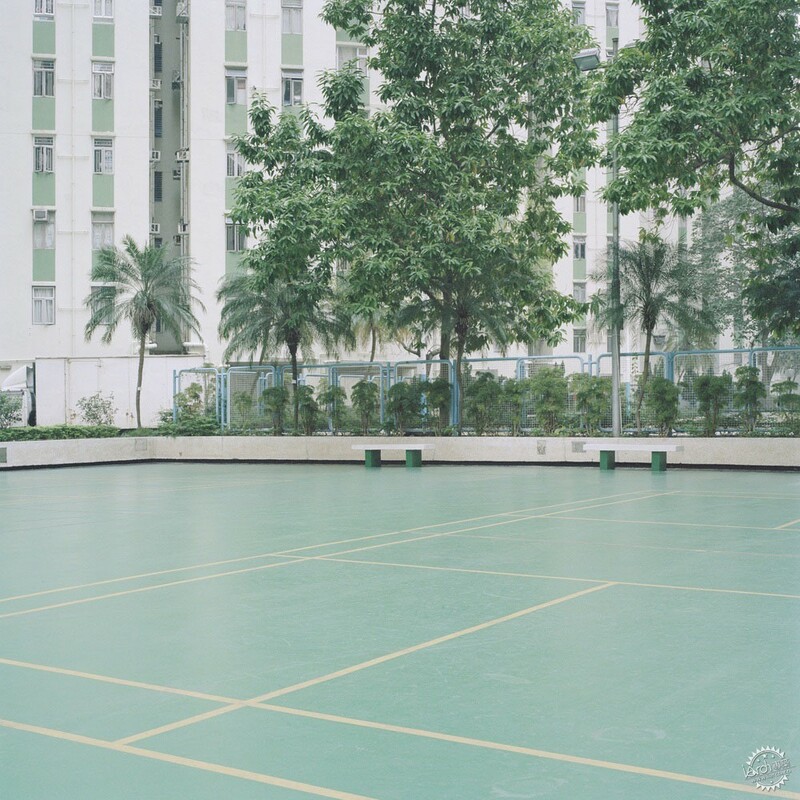 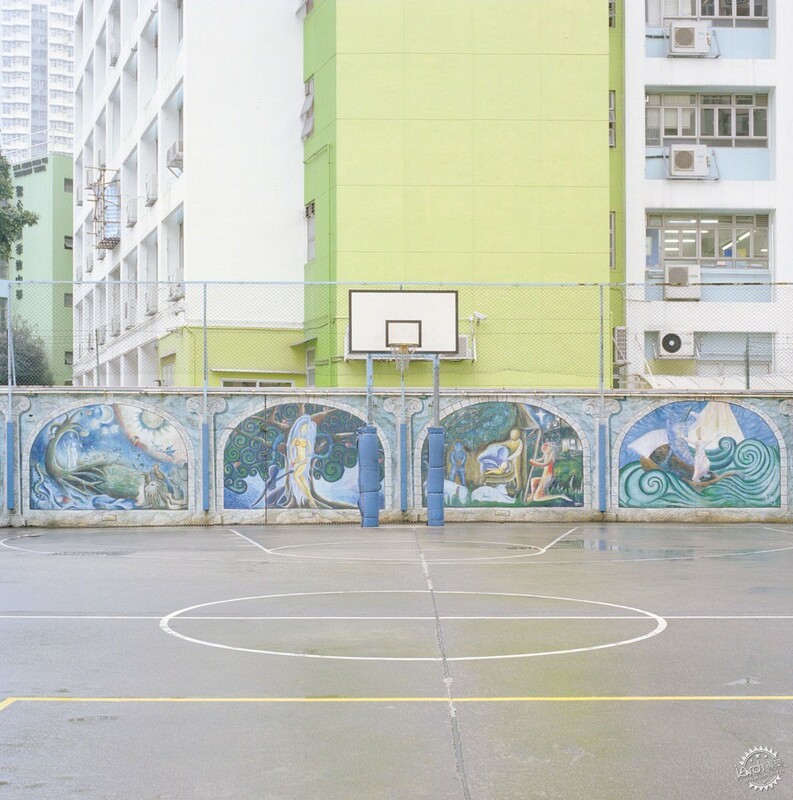 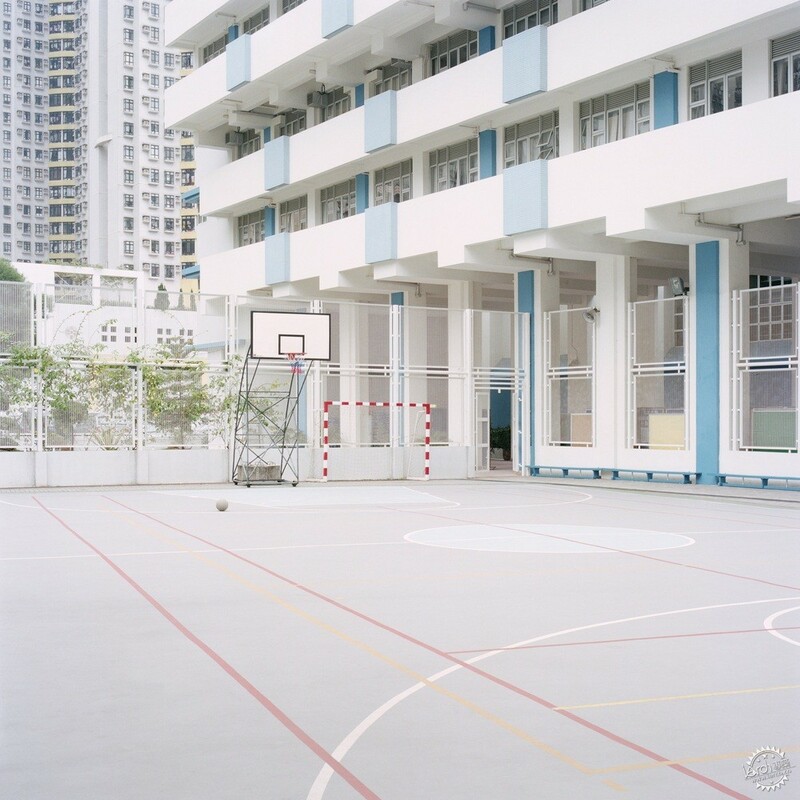 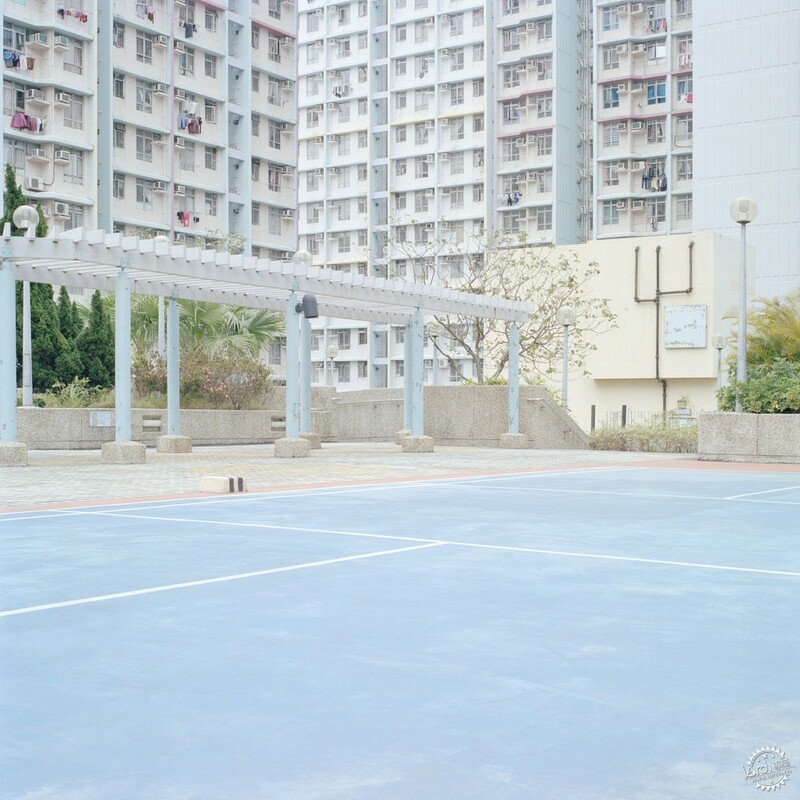 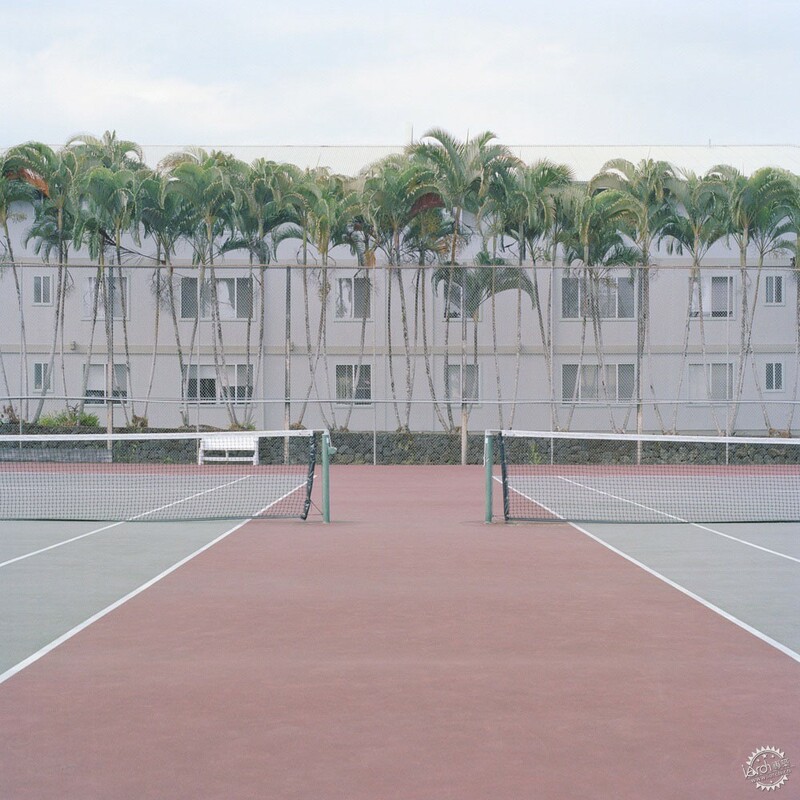 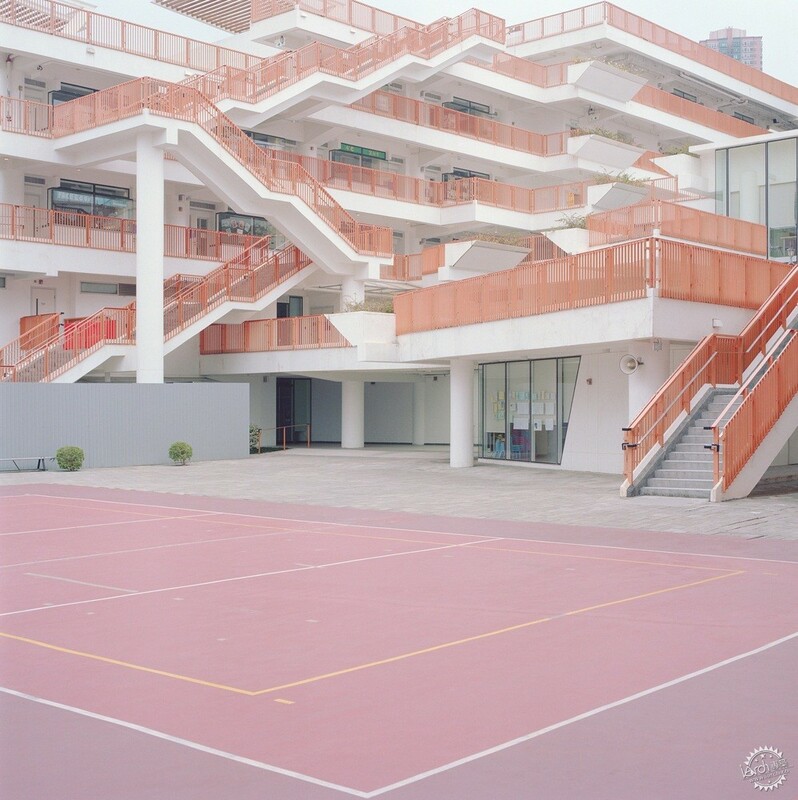 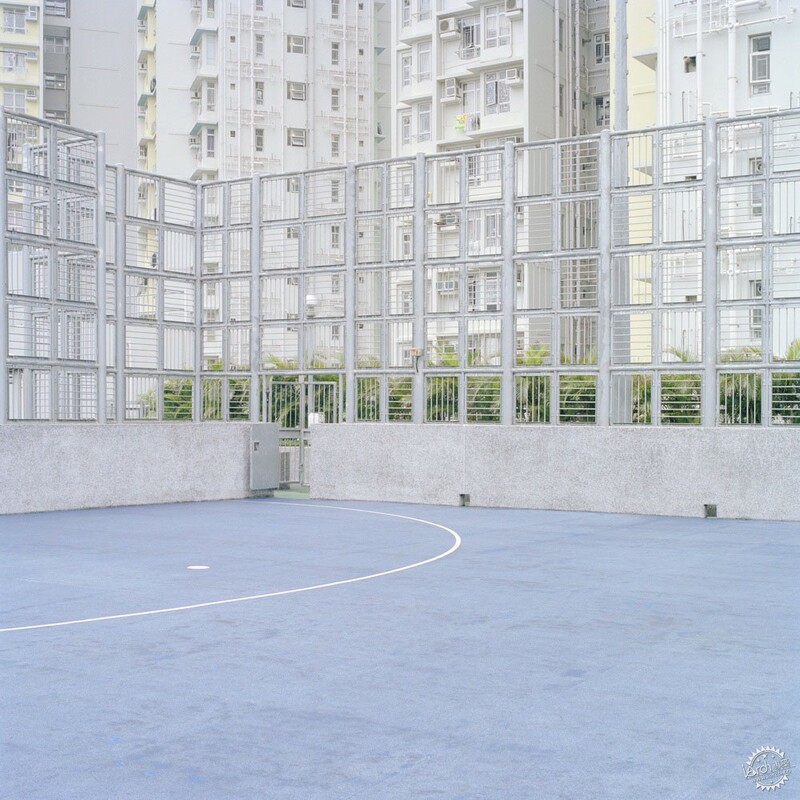 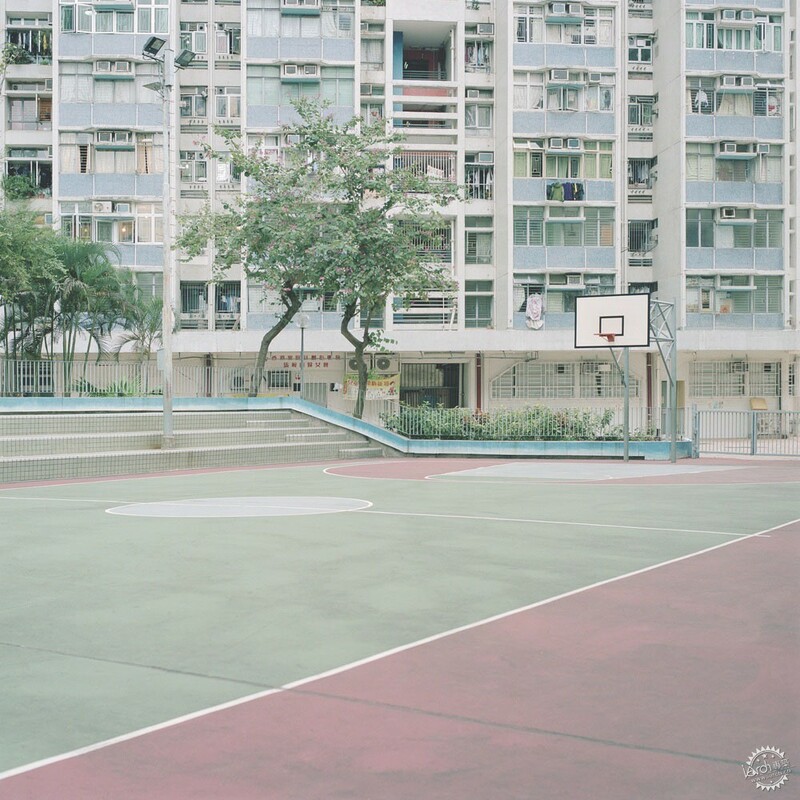 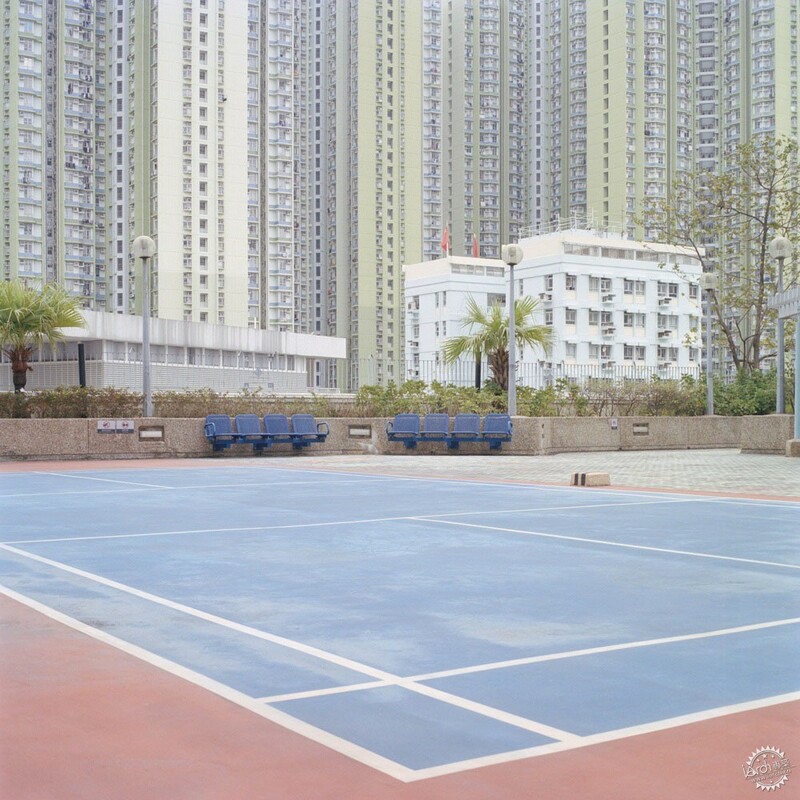 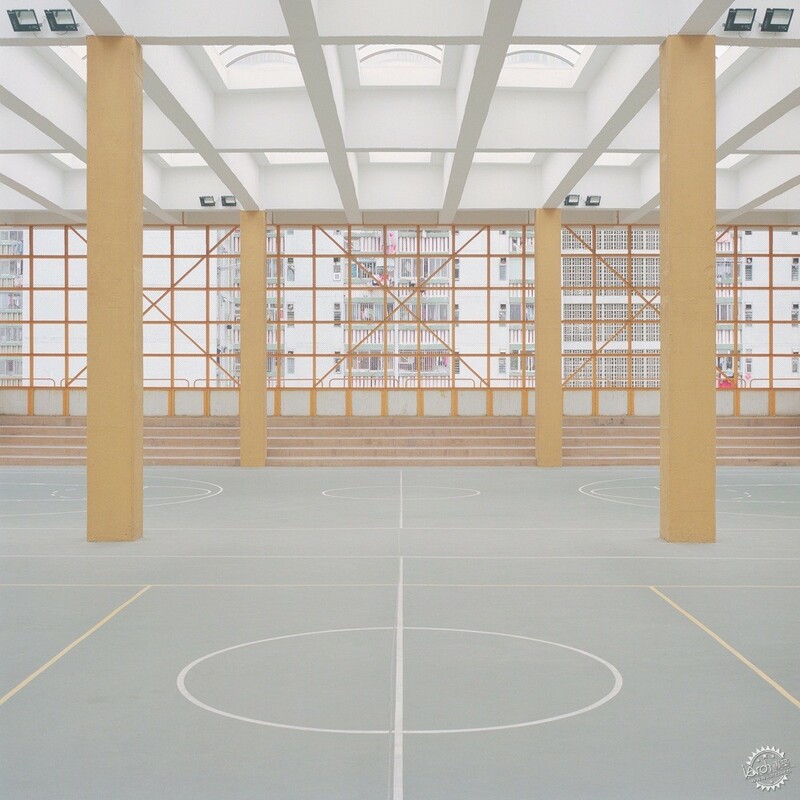 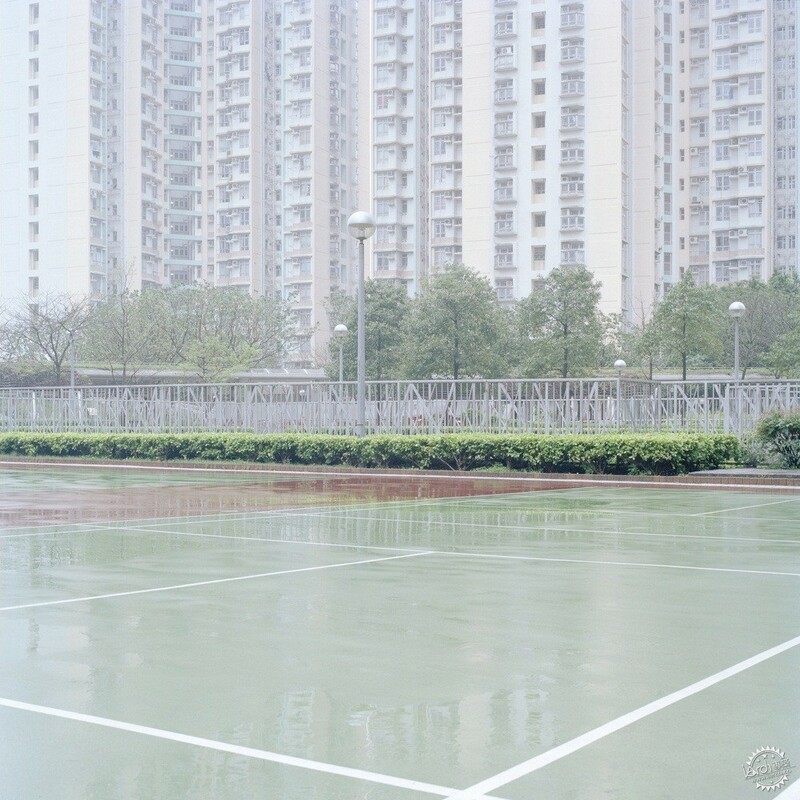 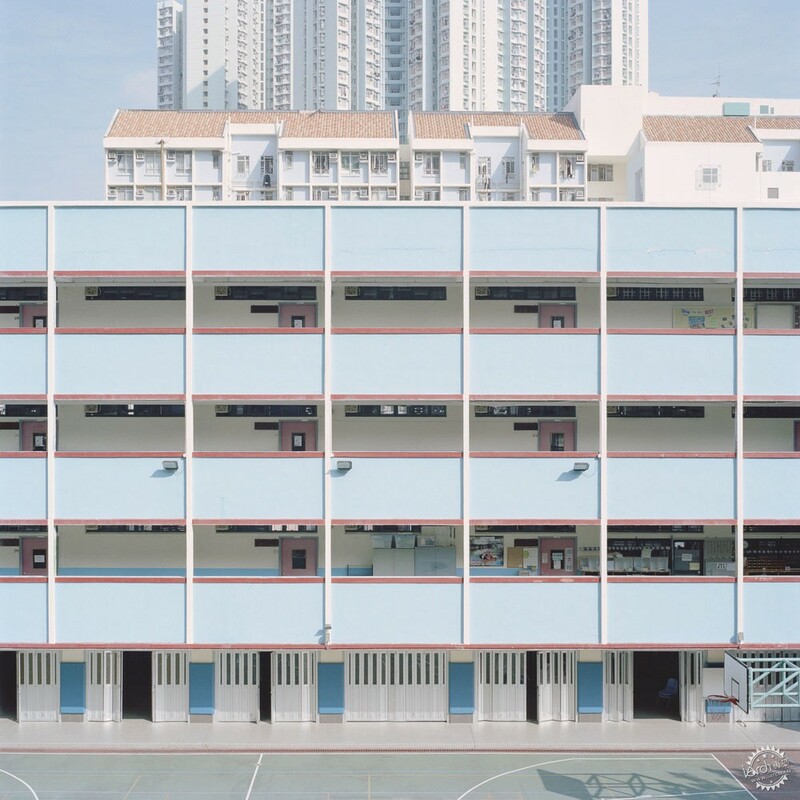 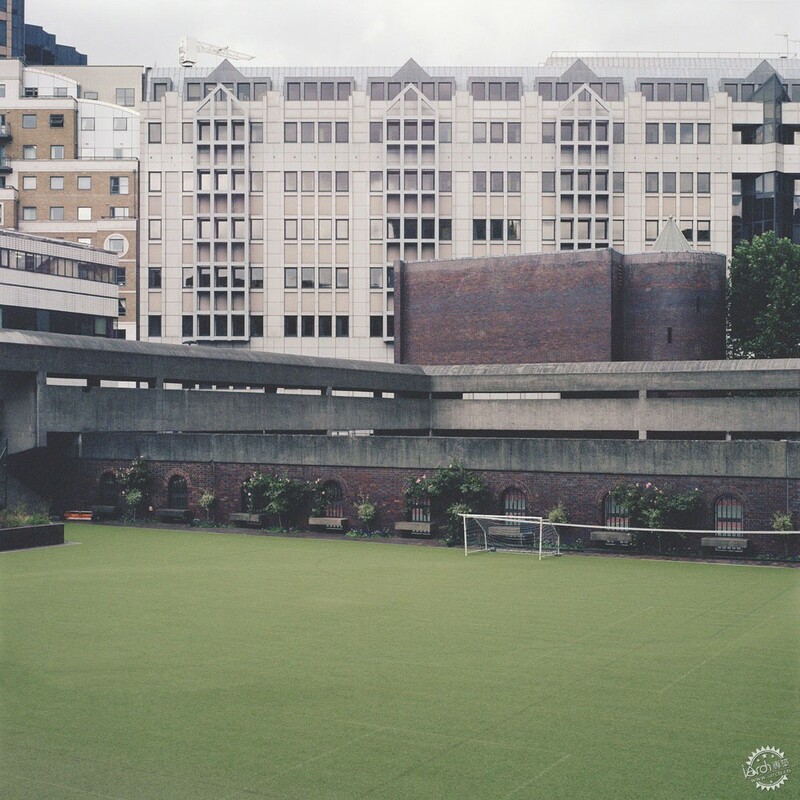 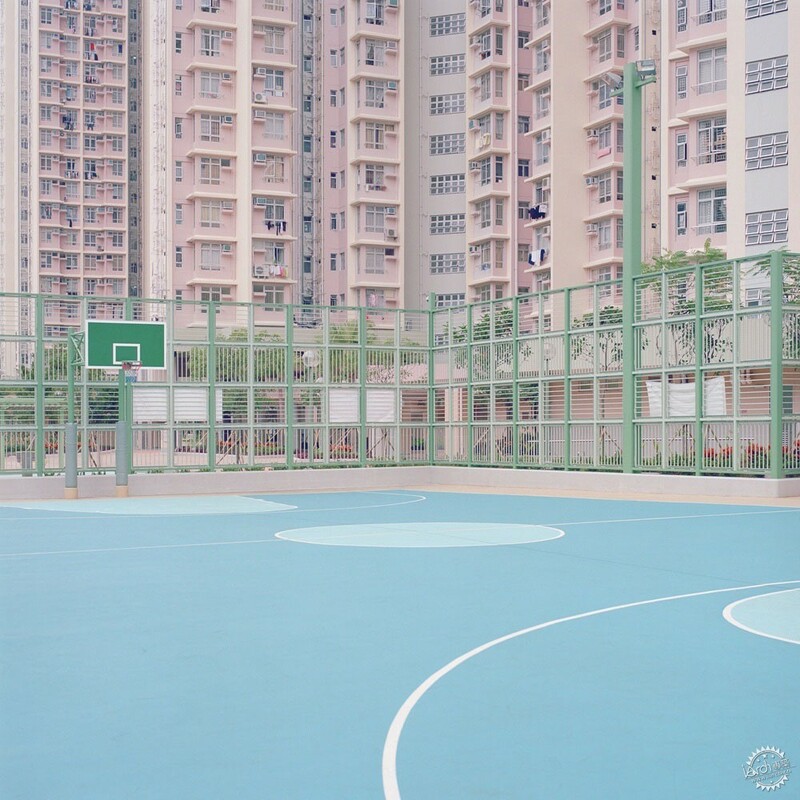 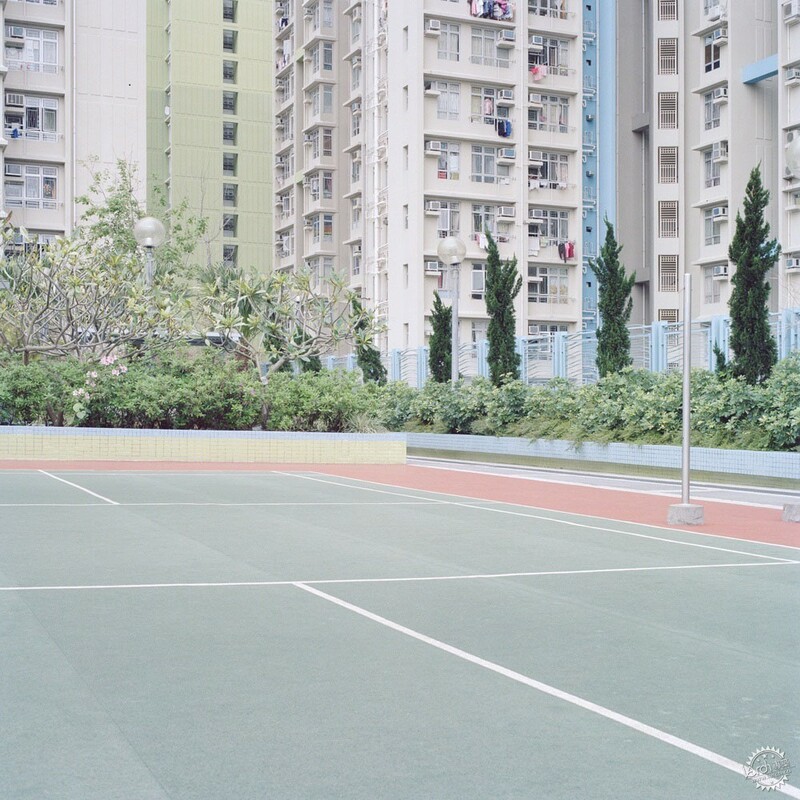 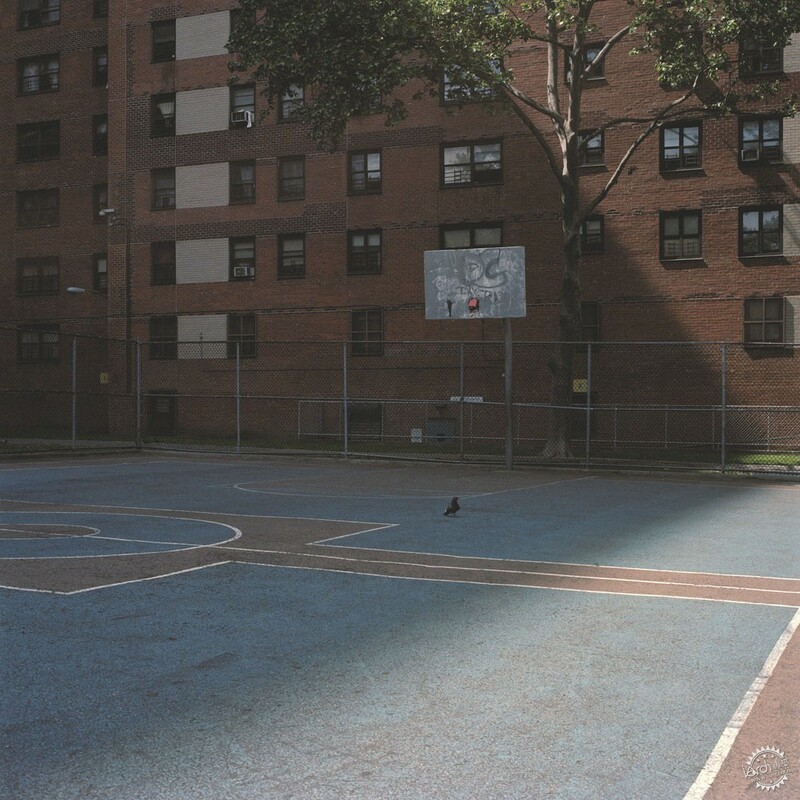 Following the release of Courts 01 (2012), the artist extends upon his comprehensive body of work documenting sports courts in Hong Kong, Bermuda, Hawaii, New York and Melbourne with his work 'Courts 02'.